An international team of scientists has discovered the biggest known structure in the universe—and it would take a vehicle traveling at the speed of light 4 billion years to cross it. 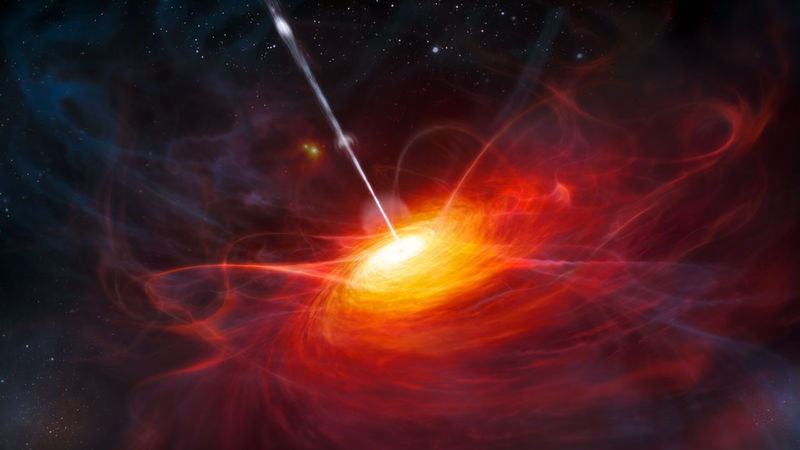 "While it is difficult to fathom the scale of this large quasar group, we can say quite definitely it is the largest structure ever seen in the entire universe. This is hugely exciting – not least because it runs counter to our current understanding of the scale of the universe. "Even traveling at the speed of light, it would take 4 billion years to cross. This is significant not just because of its size but also because it challenges the Cosmological Principle."